We offer fully interactive 3D renditions which can be embedded into a webpage, PC or mobile device. 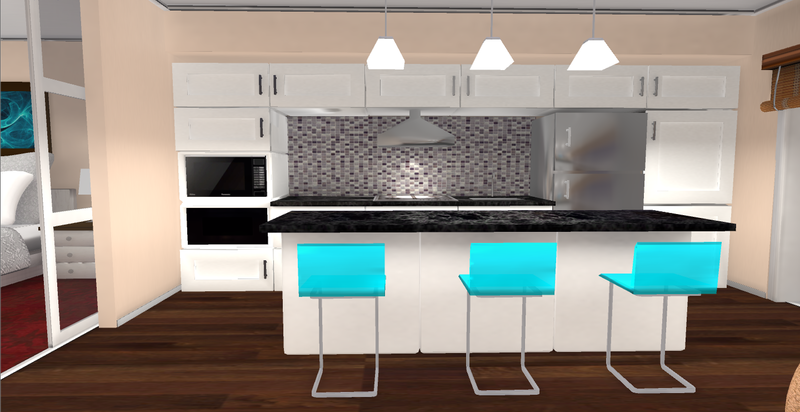 Our interactive 3D visualizations are built using just floor plans and blueprints. 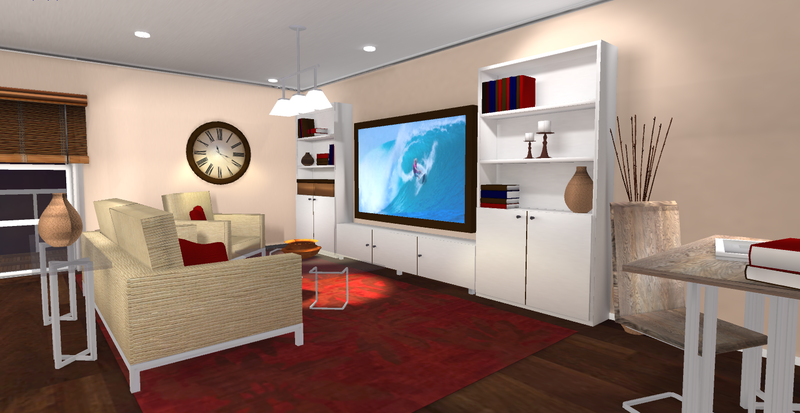 Buyers can view and interact with any property before it is built. We utilize state of the art gaming technology to prepare visually accurate models, scenes and lighting. The result is a stunning 60fps interactive virtual reality. If you can conceive it, we can achieve it.. see it to believe it.. When a space has not been built, photographs and floorplans do not convey the full picture. 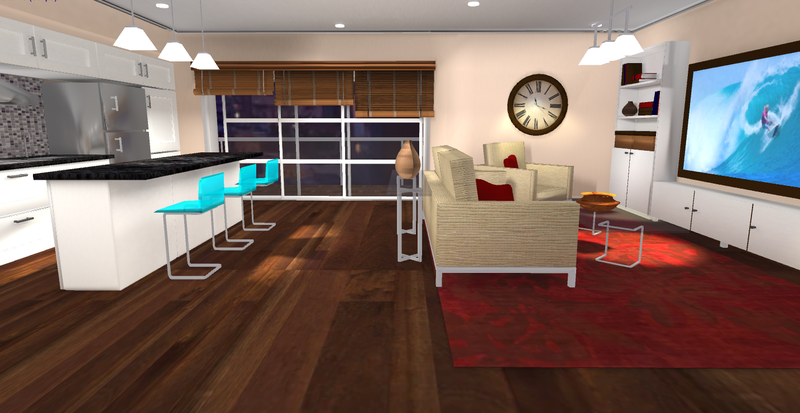 Our interactive 3D models can bring a space to life resulting in immersive 3D virtual reality. Our Process.. as flexible as you are.. Fully Customized to your specifications.. the choices are infinite..
We are continuously expanding our library of interior design objects and elements. 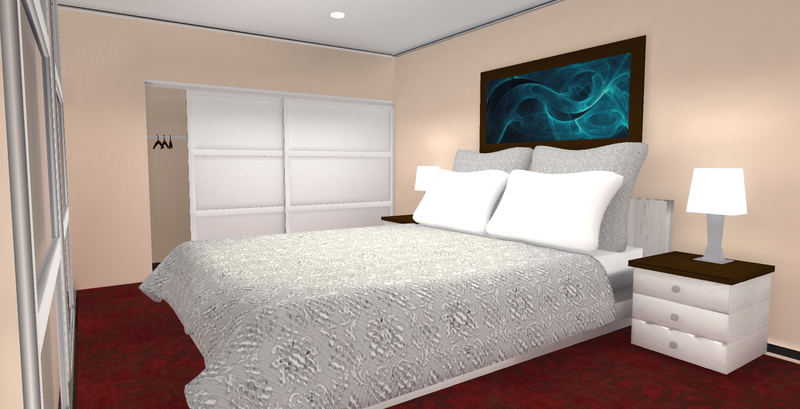 This allows us to rapidly prototype your renditions and develop unique scenes that showcase your projects to prospective buyers. Mobile sales agents can carry demonstrations of your projects on taptops / tablets and take the presentation straight to your customers and stakeholders. You can setup one or more VR kiosks at your sales site. This tends to generate very high foot traffic. This format offers experience that is engaging and close to reality. On-site presentations allow customers to see and visualize pre-construction projects in an interactive manner. Sales agents can carry the presentations to board meetings, investor meetings or to customer location. 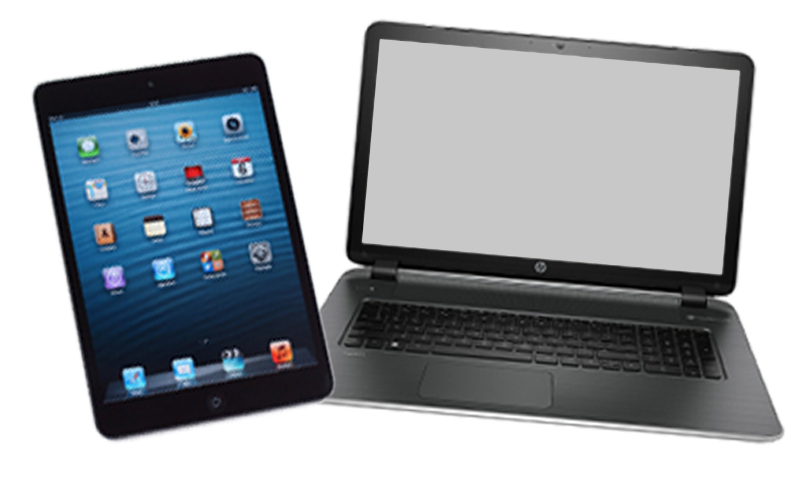 The true6d engine allows presentatation support in laptops or mobile tablets. True6d renditions can be embedded into your website or online flier. Utilizing WebGL, our presentations can be viewed from any browser. 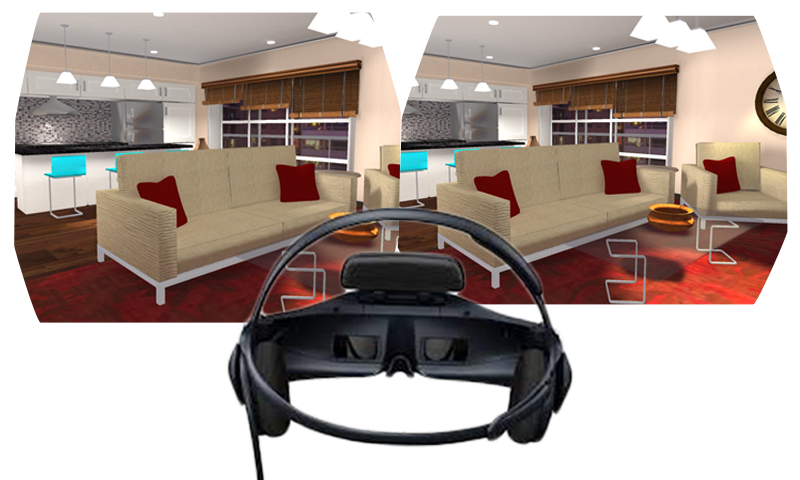 True6D is not just bringing leading edge graphics technologies to real estate marketing, we are constantly researching to create the future. From the use of laser cameras for 3D measurement to the use of arial drones for 360 degree external photography we are leaving no stone unturned to bring the latest and greated technology solutions. We are engaged with google tango to enable 3D capture through mobile devices. 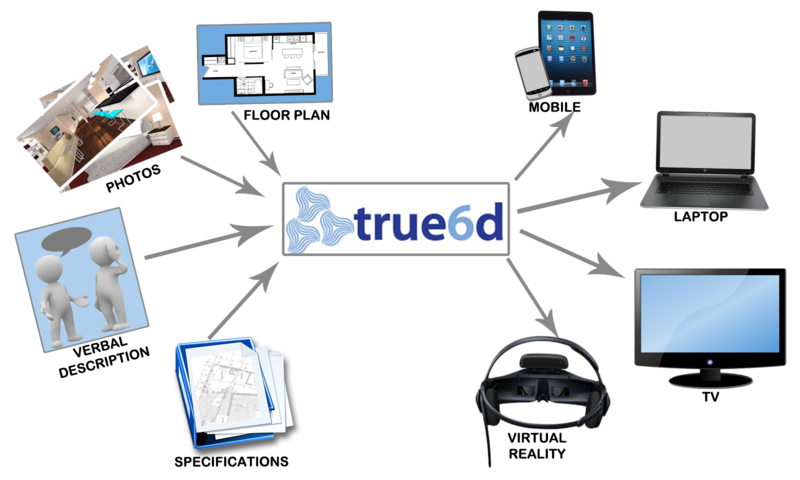 The applications of true6D products are being tested on virtual reality glasses and headgear. We are engaged in groundbreaking research on scene automation which will eventually allow us to generate semi-finished scenes straight from blueprints with just a few clicks. 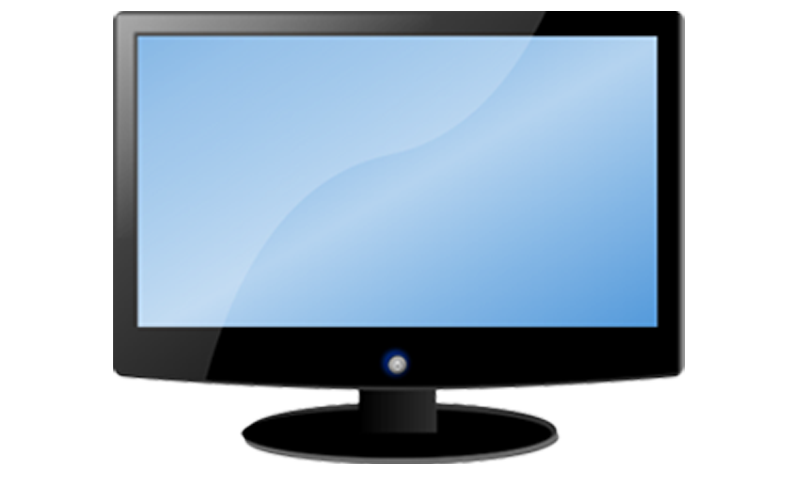 Our rendering engine is continuously tuned to perform on a variety of devices and at the same time utilize the ever expanding hardware capabilities of the latest graphics platforms.